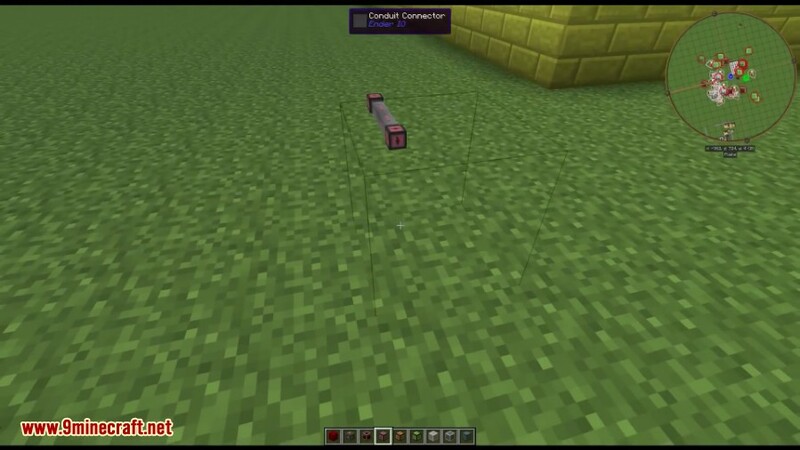 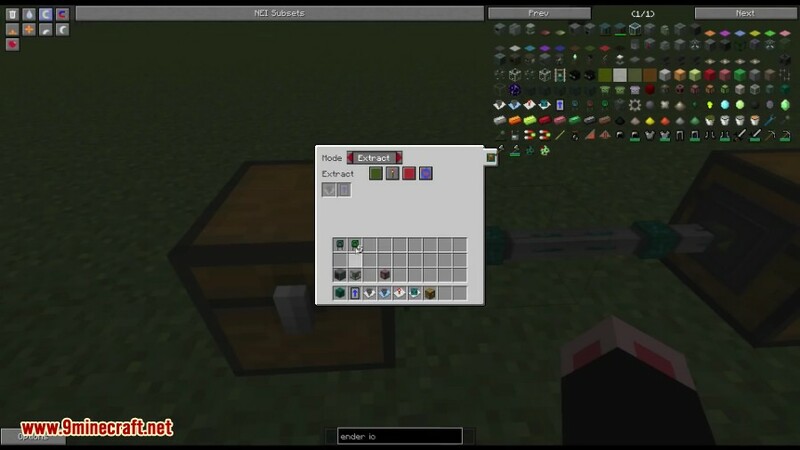 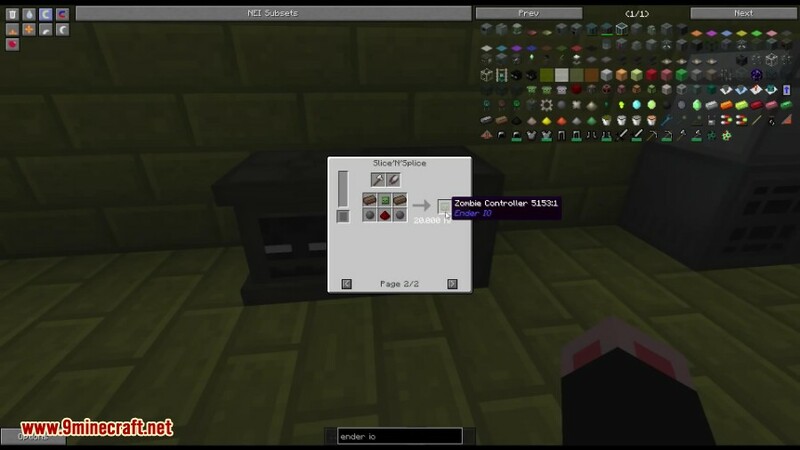 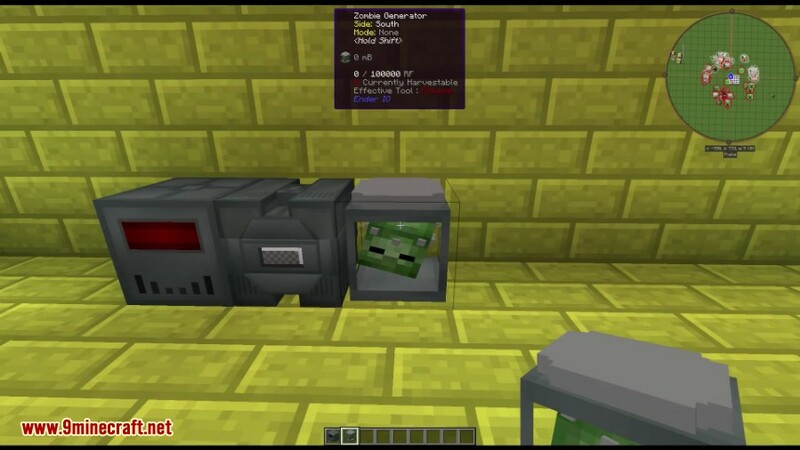 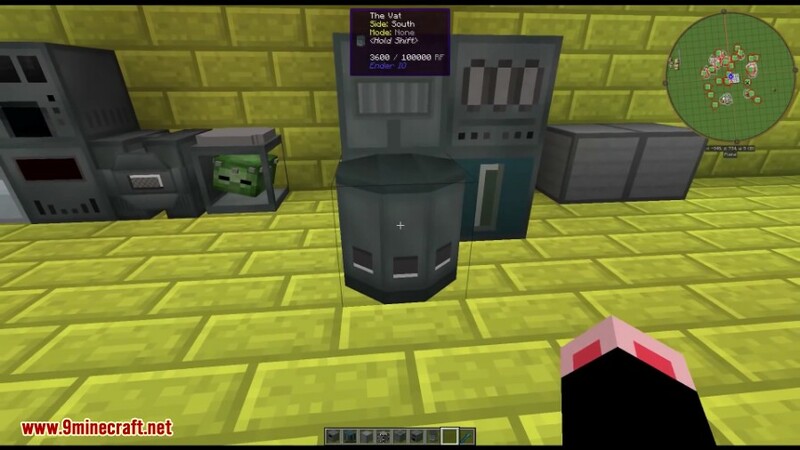 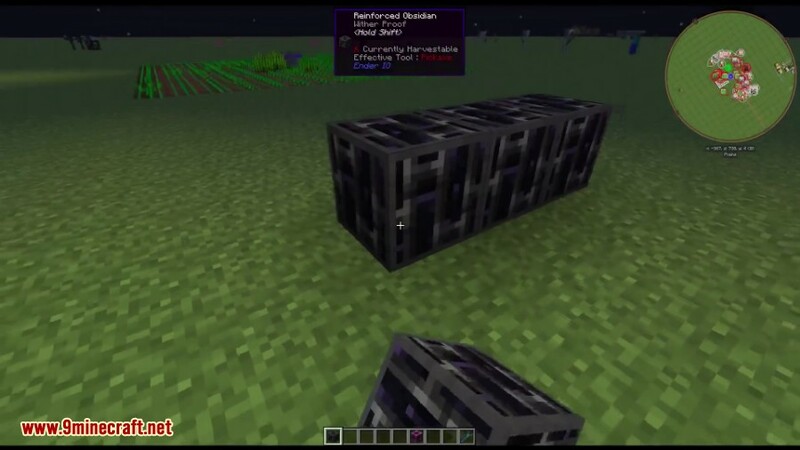 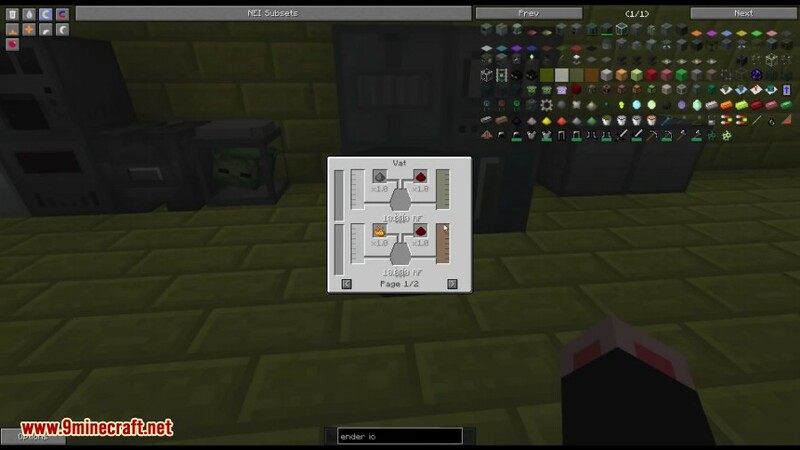 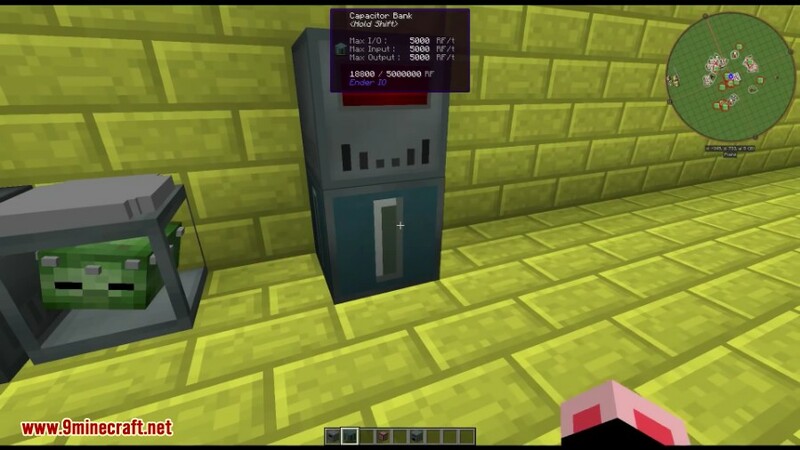 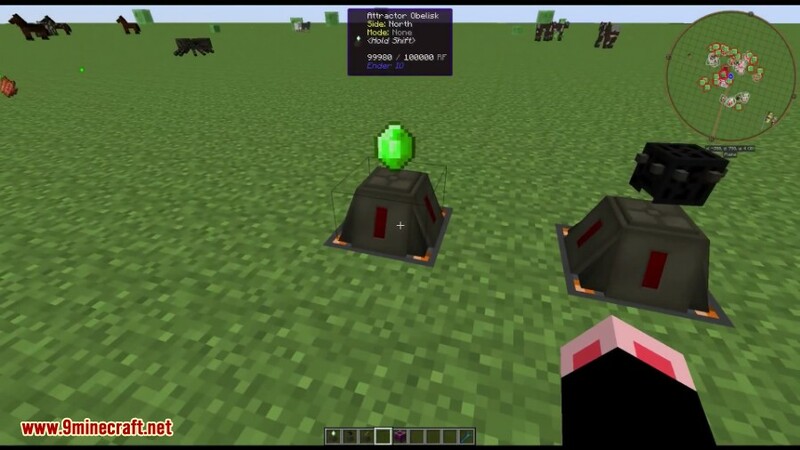 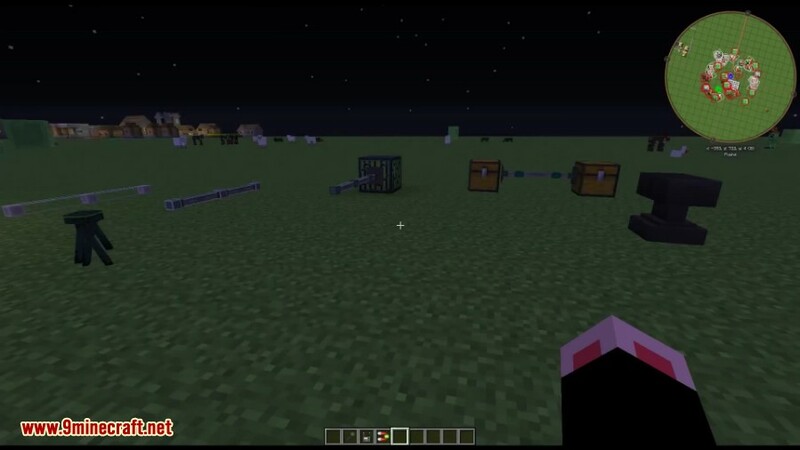 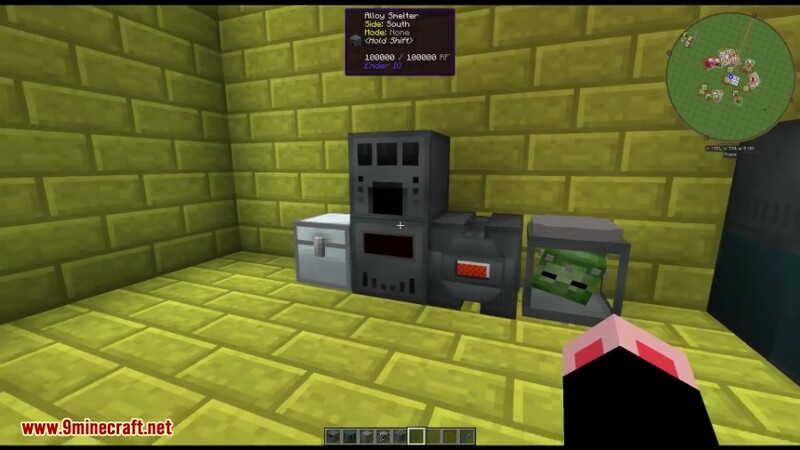 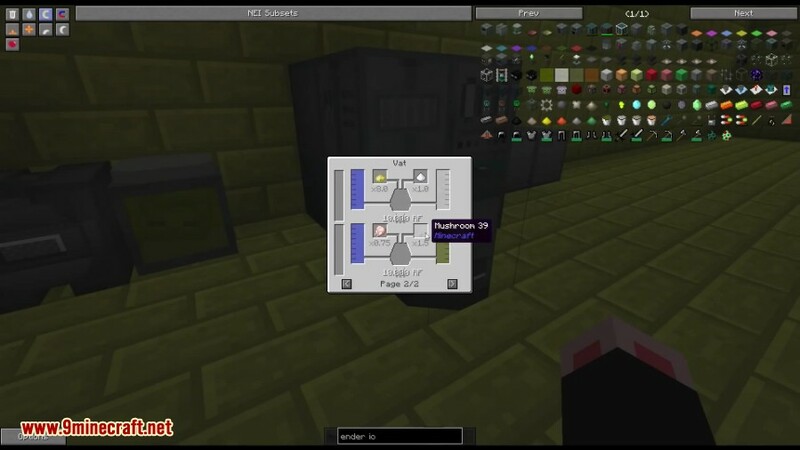 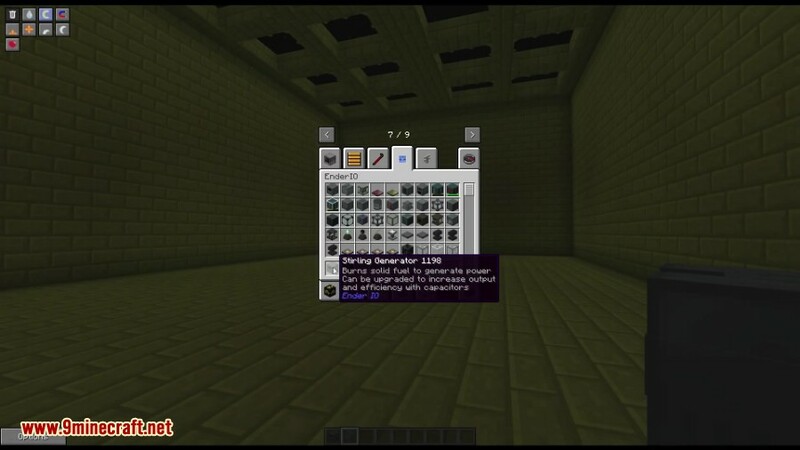 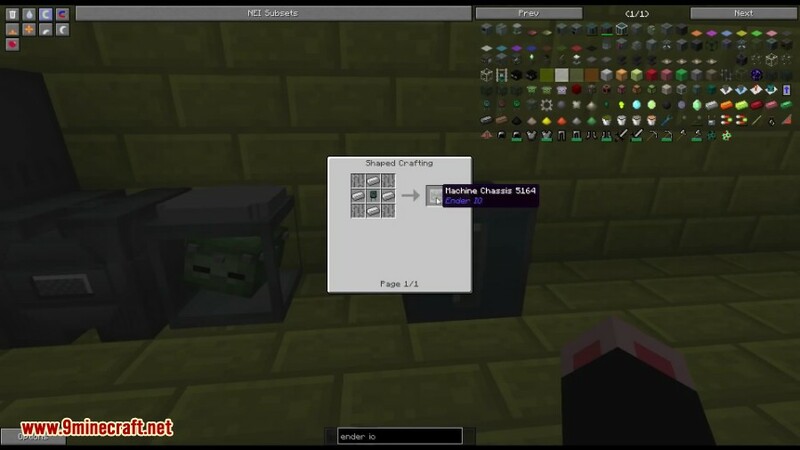 Ender IO Mod 1.12.2/1.10.2 implements compact transportation for power, items, liquids and ME Network data, making it possible to run different types of conduits in a single block space. 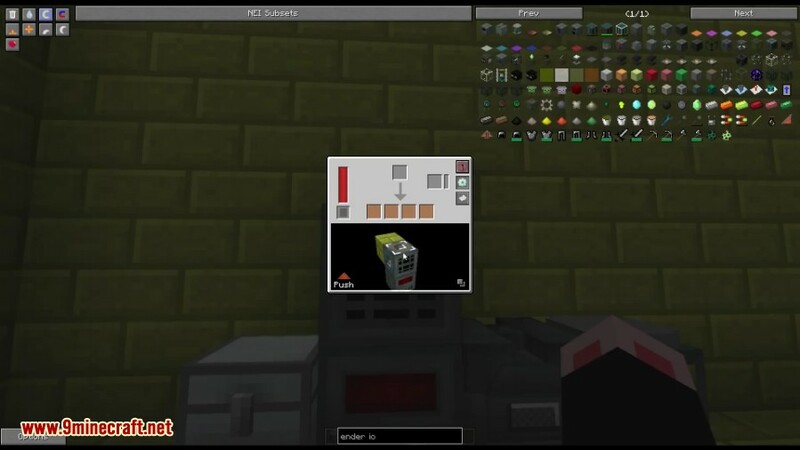 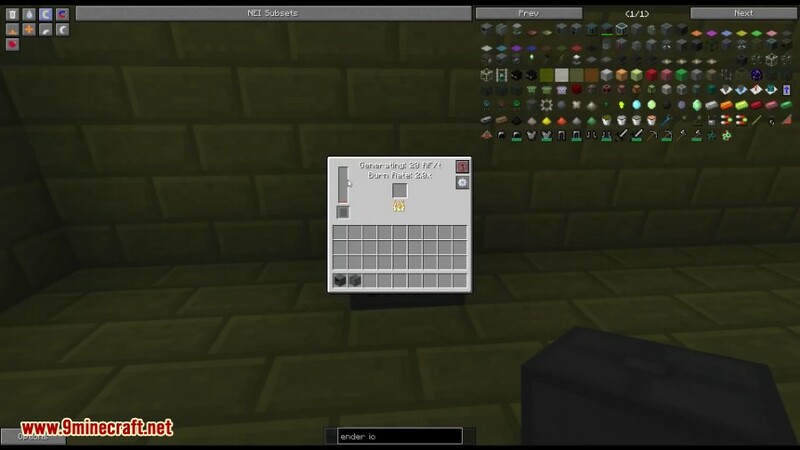 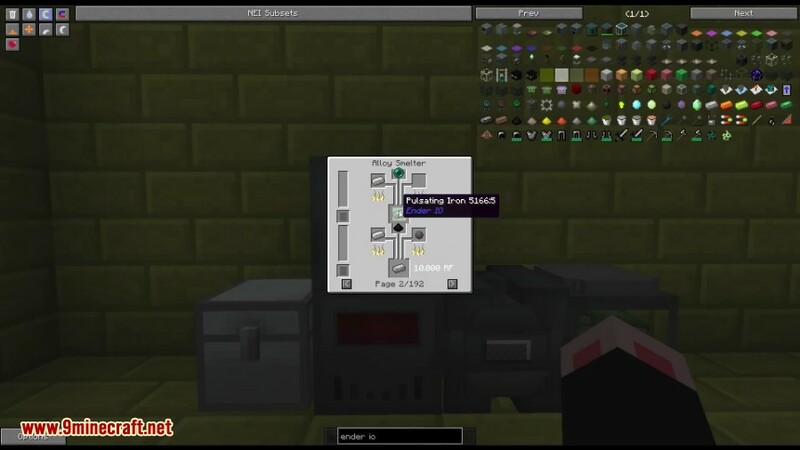 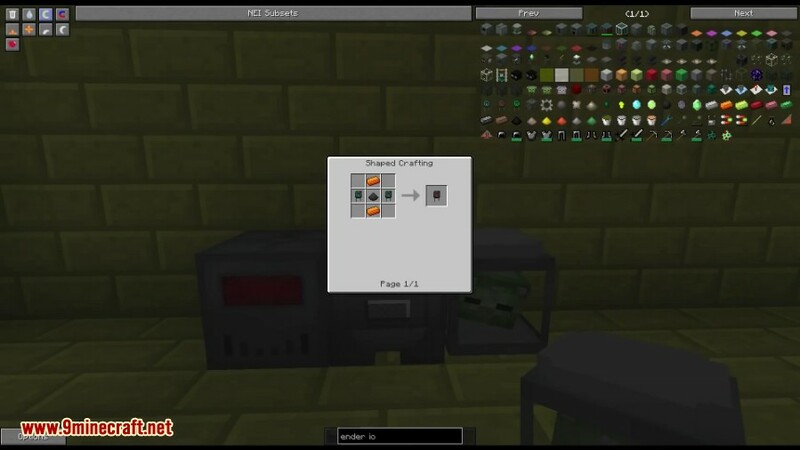 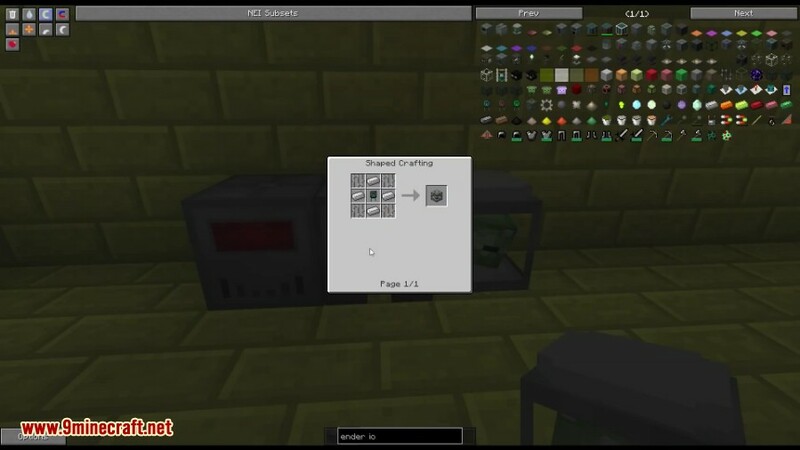 Supplying resources, processing machines and power generation of Redstone Flux to automate the production of diverse and interesting items, such as armor, tools, lighting and more. 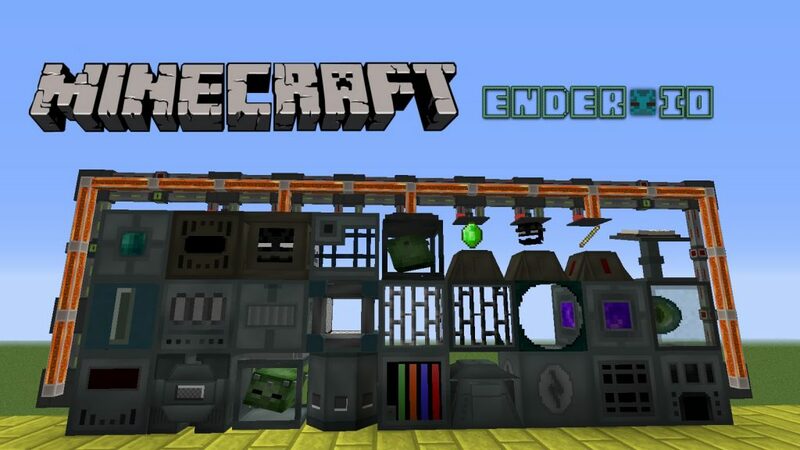 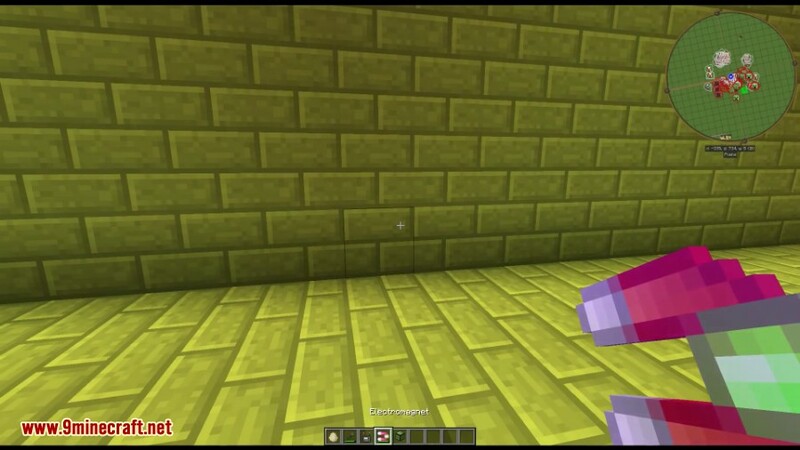 Make sure you have already installed Minecraft Forge and EnderCore.